The Launch Pad: Happy Birthday, Google! As today's Google Doodle reminds us, today is the anniversary of the launch of a little search engine company 12 years ago. Ah yes, back in the days when Windows 98 was the new hot thing, and the first weblogs were starting to make an appearance. 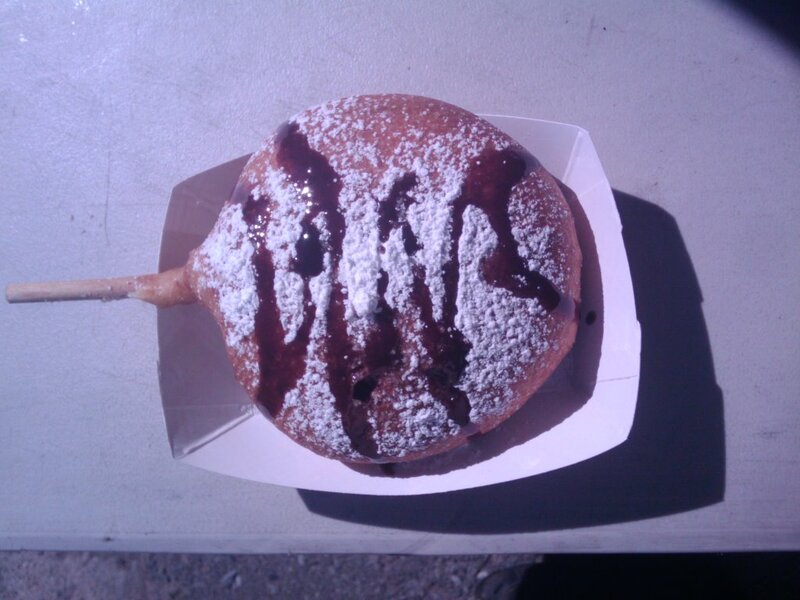 As a happy birthday to the company that has helped us explore the vast expanse of the intarwebs and now is supporting the exploration of the the vast expanse of space as well, we offer the best (and only) possible birthday gift: a virtual, deep fried Moonpie. Mmmm. Happy birthday, Google! Photo credit goes to GLXP fan Luke Davis.